Well it is a quite confusing question comes to every newbie blogger. 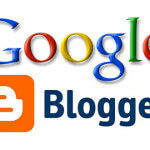 In blogging, when it comes to do Blogging for Money, you need to find a quite interesting niche. 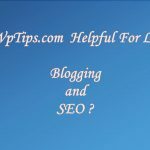 If you have good idea about what you can write for your website then go for it, if you specifically choose blogging to make quick money, you have to Choose Right Niche. What is meant by Niche ? 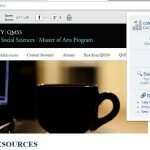 In Bloggers terminology niche means A comfortable or suitable Topic for the Blog/website. 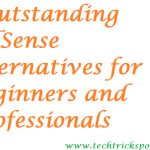 If you have clear idea about a specific topic, or if you are Well and Good in a Specific topic then Go for that Topic. Writing on a Specific topic in a Blog referred as a Niche Blog/website. 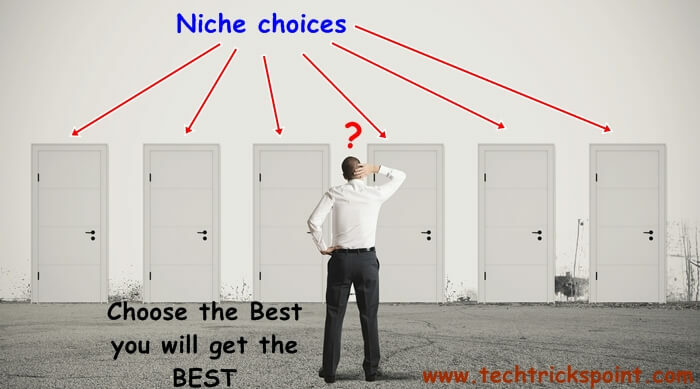 How to Choose a Best Niche for a Website? So, don’t be like a copy cat. When you see, there is a lot of competition in Tech-Niche Blogs. If you feel you are awesome in Tech-Niche then you can choose but its tuff to survive in Tech-Niche blogs. I suggest to go with Instead of Going with Tech-Niche try Different and Unique Niche. Better to choose the Niche, in which you are talented, knowledged. It helps to have less stress in writing, understanding and mostly in Applying Strategies. Where to Search For Profitable Niche ? To this Question ” Where to search for suggestions? ” my answer is Use Google Keyword Planner. Here raises a question Keyword Planner??? what the hell is this? This is a Special tool created by Google for Newbie bloggers, and Regular Bloggers to find the Keyword Density. In that, search every topic that comes to your mind. I suggest you to think about the Keyword Which can easily reaches, and attracts audience towards your Blog/Website. 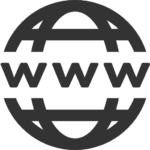 No only Easily Reaching Topic, but also consider, No.of Searches made per month, level of competition i.e., Low, Medium or High. These factors helps to make good Ranking in Search Engines. If you choose a Best Niche, Writes a Genuine and Amazing Articles to your Niche Blog/website,then Traffic, Ranking and Earning Grows rapidly.